Make Up For Dolls: Shu Uemura Paddle Brush - Review & Giveaway! On top of this, the colour was boring me senseless. For varied reasons (convenience, liking it that way, budgetary reasons) it has been, and stayed, ombré for maybe three years now (the longest I’ve left it that way without changing the colour). So I'm gradually bringing it back to fully blonde through multiple visits to the salon (maybe one more visit to go). So, despite the fact that a good 5” was cut off the length (waaaaaaaaaaaa I miss it!) and it’s in better condition from that perspective, it’s a little dry and raggy due to all the bleaching. So this is bringing me to the first very long and rambly point of my post today: I’ve been availing of the loveliness that is Shu Uemura (I’ve gushed about it before here) shampoo and conditioner. I appreciate that starting in on this kind of radical change does require spending a few quid – both in getting the colour done properly (for my naturally dark hair, that means gradually, so multiple trips to the salon) and in terms of using a good treatment regimen to give my poor shocked hair some reprieve at home. I’ll pretty much get to the shade I want while guaranteeing that my hair doesn’t fall out, or snap off. I also discovered (here, finally, is the actual point!) the wonderiflous amazingness that is the Shu Uemura Paddle Brush. A ginormous beast of a device, but fantastic for longer hair. 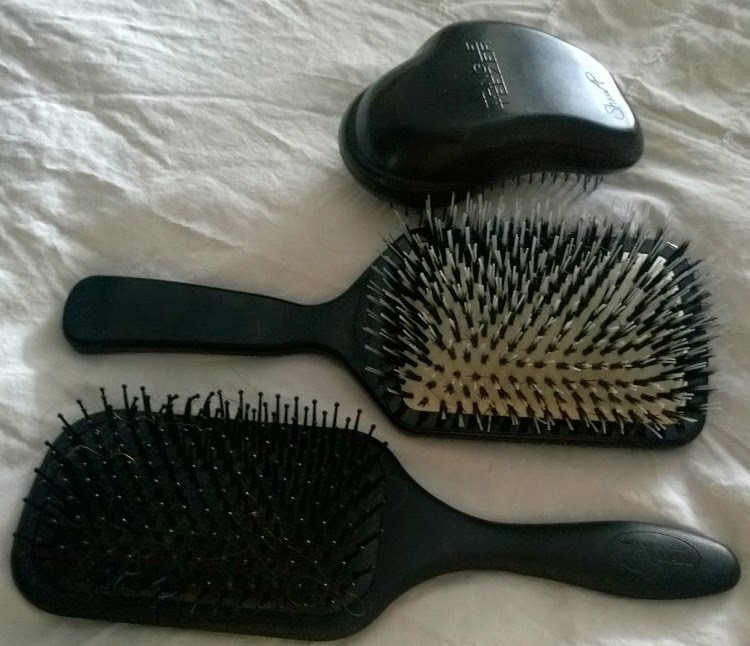 Heretofore my go-to de-tangling (not styling) brushes included a brilliant Denman Paddle Brush recommended to me by my hair stylist tutor many years ago (for dry hair) and the fantastic Tangle Teezer (for wet hair). This one blows them both out of the water – removing snaggles and knots with narry a single ouch along the way (extremely rare for someone with long, thick, chemically distressed hair), and leaving glossy, non-frizzy hair in its wake. This was first used on my pathetically distressed locks in the salon on each visit; finally I took the plunge and just bought my own. Expensive for a single brush at €50 I have to say, but nowhere near as expensive as some I was looking at in Italy last year (around the €300+ mark, and no, I didn't purchase, and not just because my husband was having a choking fit in the corner of the pharmacy). I am in love with this brush. My lazy, non-hair-brushing days are behind me, because it no longer hurts, and because I no longer resemble someone who stuck their finger in the electrics socket post-brushing :-). And because I feel like I've had a scalp massage after using it. All good reasons. The brush has a mixture of nylon and boar bristles, and is super gentle. I've used it for straight, sleek blowdries too (although truth be told, for speed, I prefer to use my ultra-large round ceramic brush for that, and just "polish" it at the very end with the Shu Uemura brush and some cool heat). Look here to the Shu Uemura site for frankly, much less information but relaxing twinkly twonkly music (there are no deep links available, so you'll have to navigate your way down through the Collection option on the left hand menu, then click on the image of the hairbrushes to open the "Art of Tools" area). 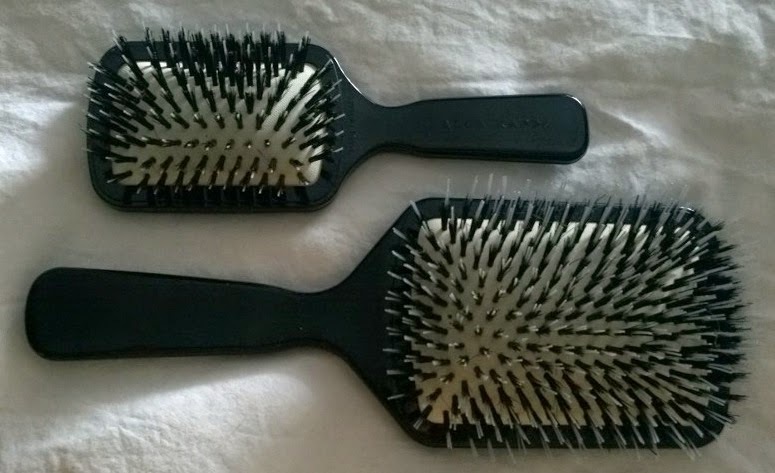 … because I have a full-sized brush, I don’t need the smaller one. 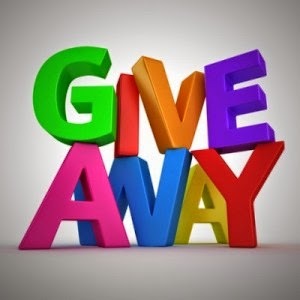 So I’m going to give it away to someone who tells the funniest hair story below in comments, along with some Shu Uemura shampoo and conditioner samples for one lucky person to try out. Entry open to all, but if you live somewhere I can’t ship cream products, and if you win, you’ll just get the brush. I’ll leave this open for the week. Please just comment either below or on my Facebook page underneath the story posting. And good luck!